Ford documentation describes the car as having been delivered to Tasca Ford Sales of East Providence, RI. 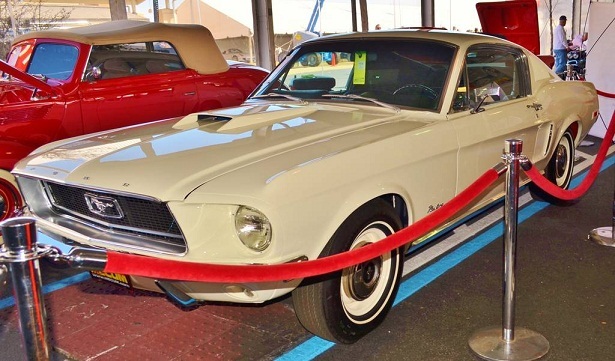 The car was listed for auction by Mecum Auctions at Kissimmee, FL, on January 26, 2013. It was a "no sale" after receiving a high bid of $200,000.